Look out, there’s been a major announcement at the World Trade Center. No, really. 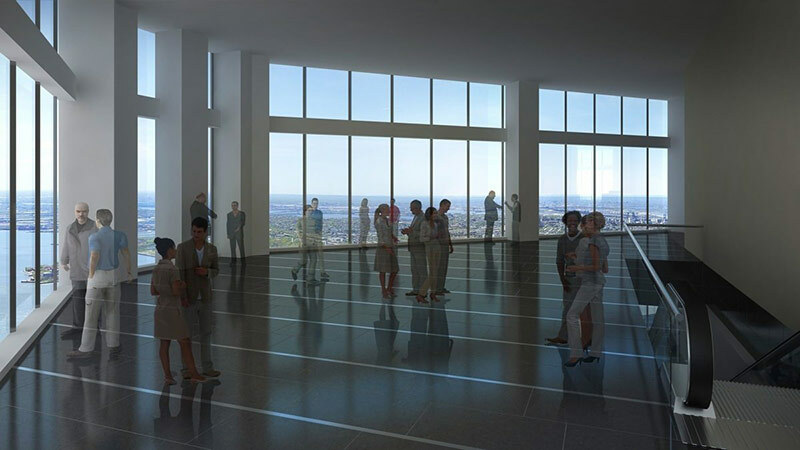 Look out and see all of New York City at your feet, from the 100th through 102nd floors of One World Trade. 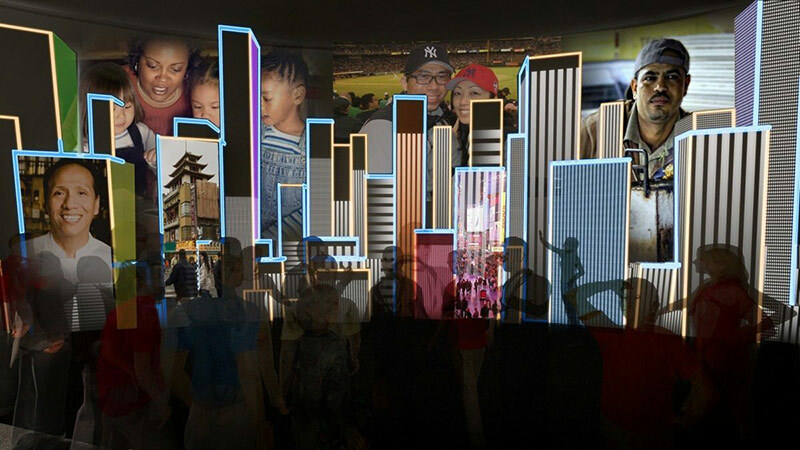 While the lines are sure to be long, plenty of multimedia on the way to banks of high-speed elevators should provide some entertainment and history lessons. 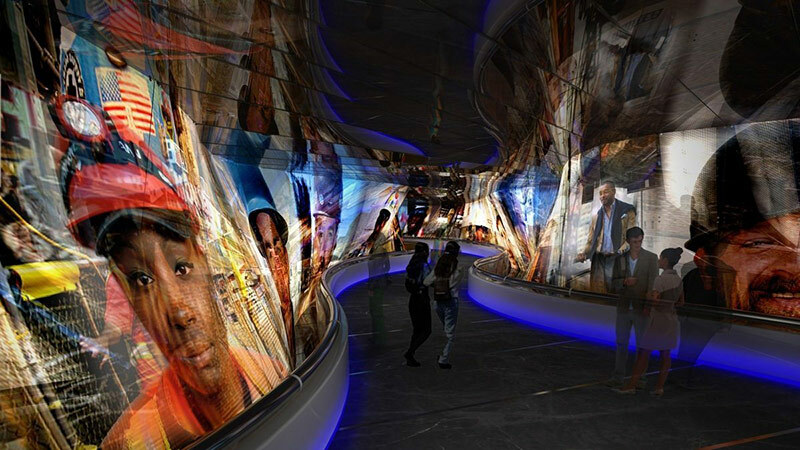 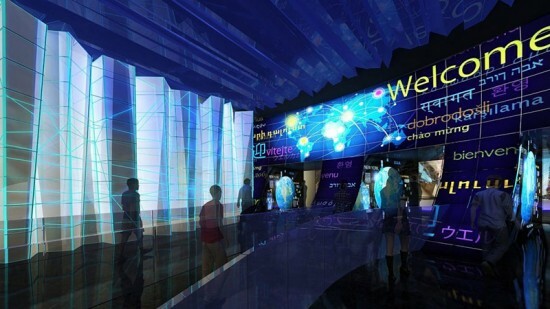 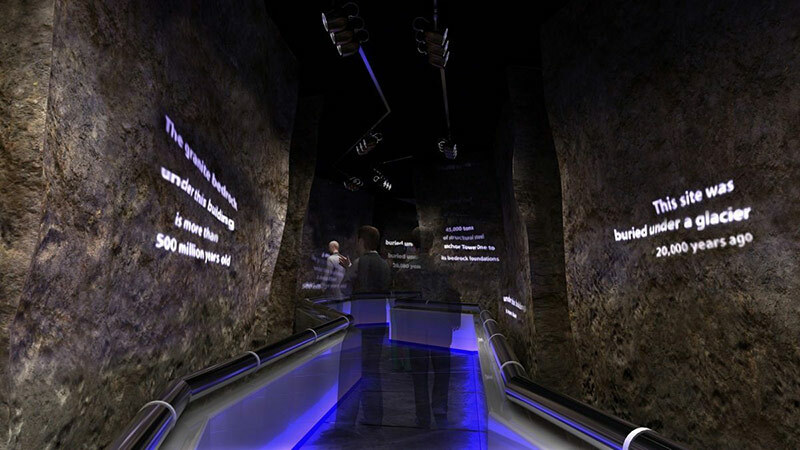 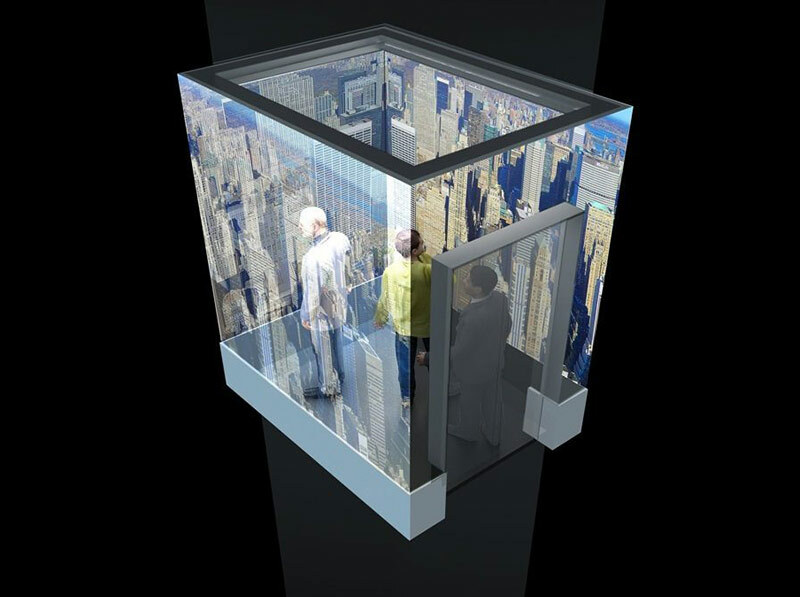 Beginning in 2015, visitors will move through trippy video hallways, into a cave-like foundation room. 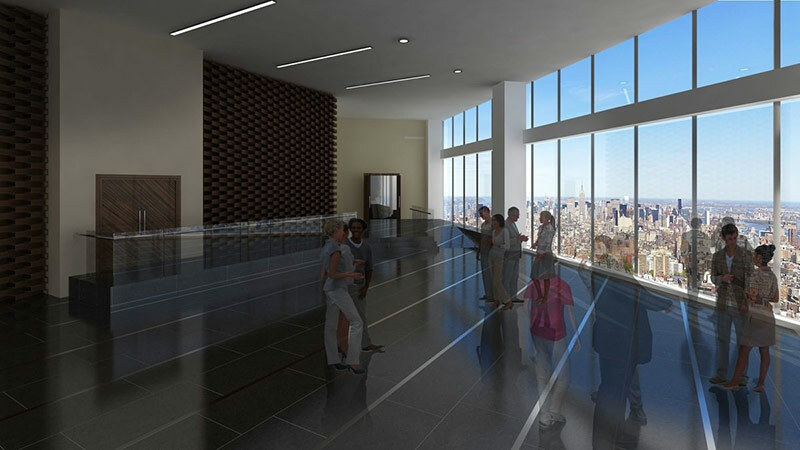 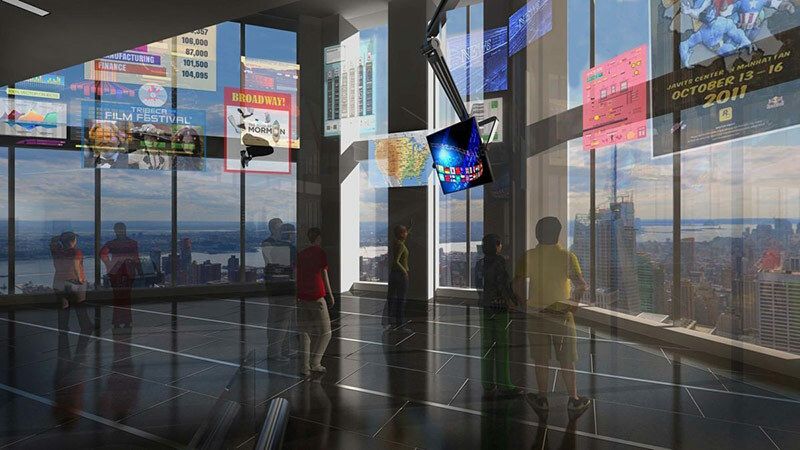 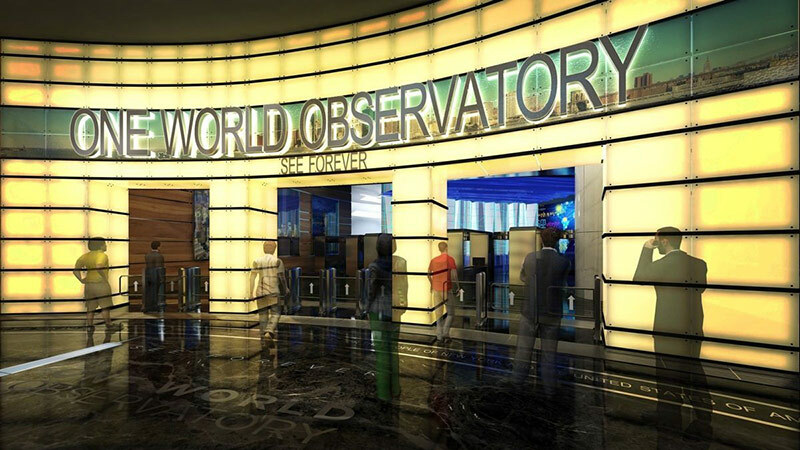 After a quick 60-second elevator ride up 100 floors showcasing the vertical growth of New York, doors will open onto the One World Observatory and its mesmerizing 360-degree views from floor-to-ceiling windows. It’s certainly not an experience for those with vertigo. 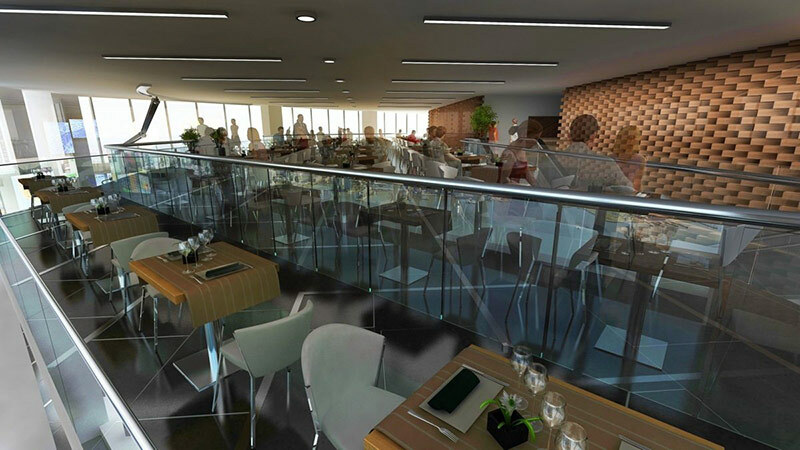 The facility will be operated by Legends Hospitality and is expected to generate $875 million in revenue over 15 years. Admission prices to get to the observation deck have not been released. 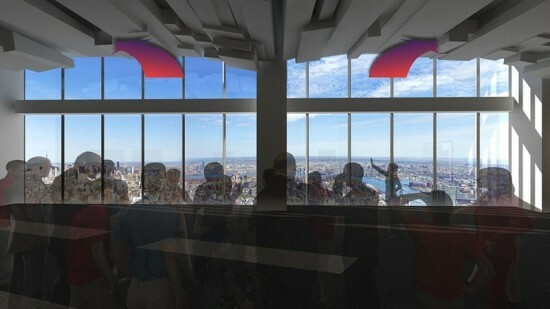 All renderings courtesy Port Authority of New York & New Jersey.